Polyester Lanyard with Custom LOGO and ABS buckle is 2.0*90+10cm or customized. 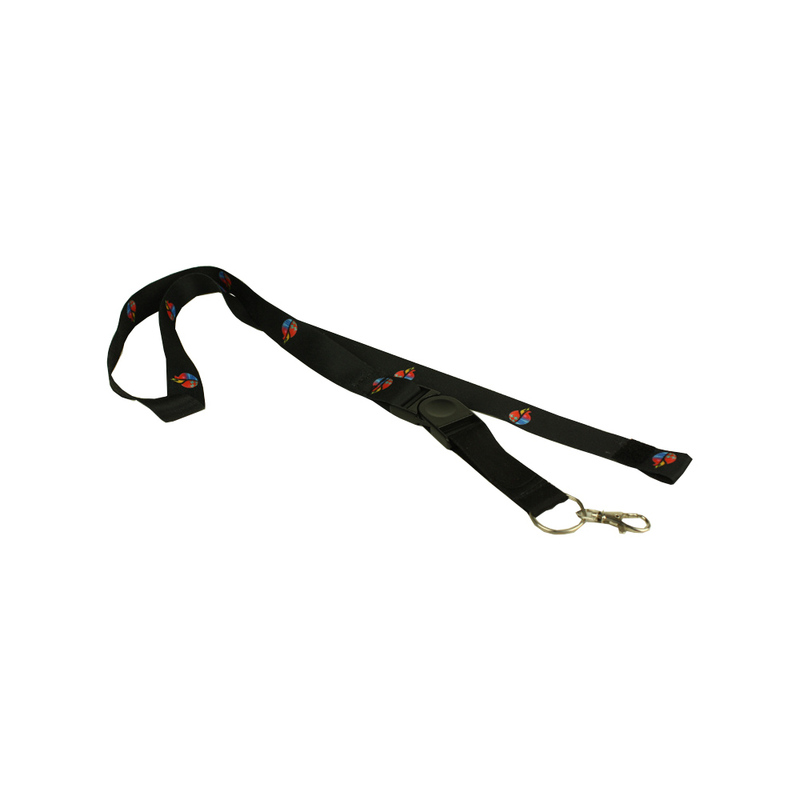 The material of the black polyester lanyard is polyester. We also can offer stain mateiral or others as per your request. 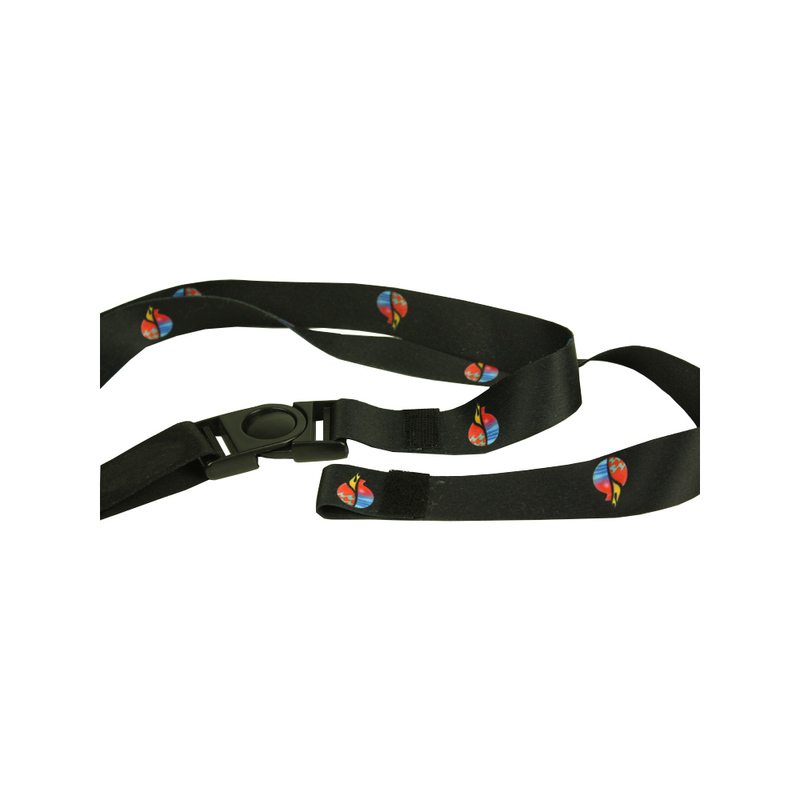 The custom logo lanyards is with ID card and safety buckle. The safety buckle in the polyester even lanyard is ABS. If you have additional request, pls feel free to contact me. 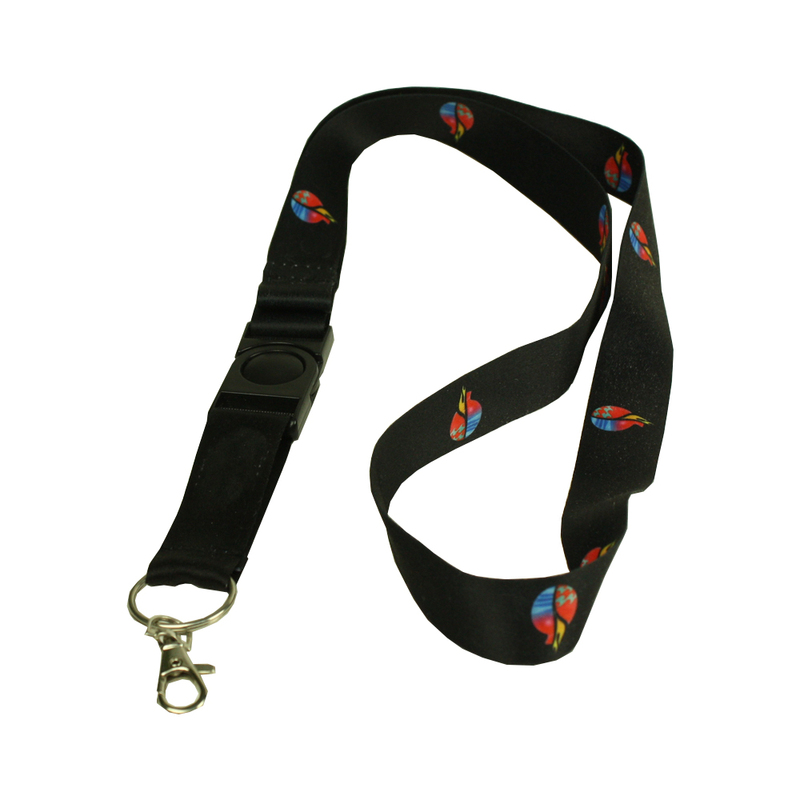 Looking for ideal Polyester Custom Lanyard Manufacturer & supplier ? We have a wide selection at great prices to help you get creative. All the Custom Logo Lanyard are quality guaranteed. 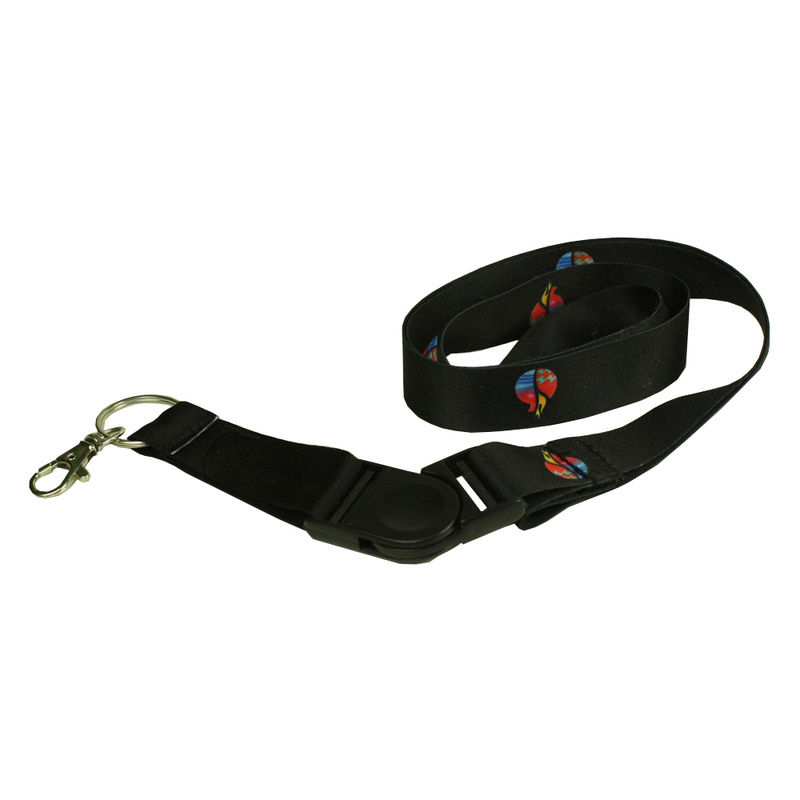 We are China Origin Factory of ABS Buckle Lanyard. If you have any question, please feel free to contact us.